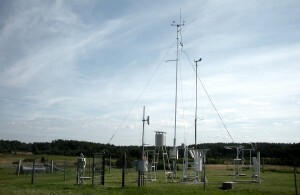 Meteorological measurements have been made in Estonia from the end of 19 century. 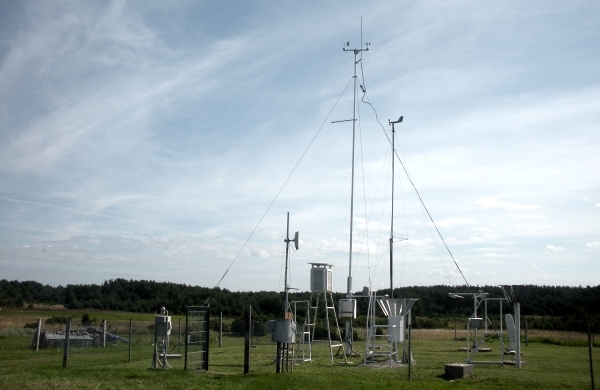 In 1865, the Meteorological Observatory of the University of Tartu was established. From the observatorys yearbook the first published data can be found (from 1866), then there is „Meteorological yearbook of the Republic of Estonia” (1921–1937), different climatological directories, agrometeorological bulletins, etc. These days the meteorological yearbooks of Estonia are published electronically from 2010. Yearbooks are in Estonian. Hydrological yearbooks of Estonia have been published from 1923. 1942-1990 the yearbooks were in Russian language. From 1991 the yearbooks are again in Estonian with table headers in English. 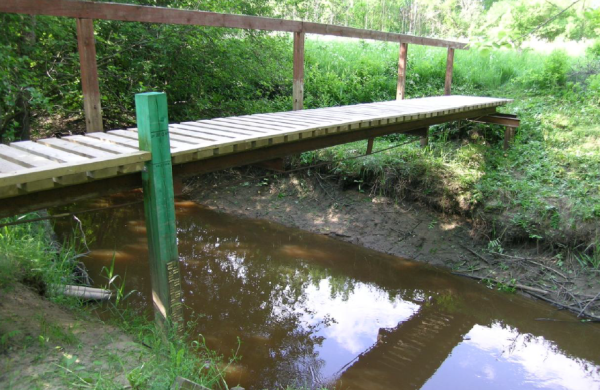 In the yearbook you can find data about hydrological observations made in Estonia in a given year.